So we come to another great Youth Control release, YOU013, but is this one going to prove unlucky? We don’t think so! In fact we are confident this one will fly 😉 For our latest we have on board the fantastic Birdee with a 3 track EP entitled ‘Three Sides Of Love’. Under the guise of Birdee, Marcello De Angelis has over the last decade proven to be a prolific producer and remixer. Birdee has been vaunted by a veritable who’s who of dance music: Fatboy Slim, Oliver Heldens, Laidback Luke, as well as Kissy Sellout, Annie Nightingale and Jaymo and Andy George of BBC Radio 1 have all taken Birdee under their wing, spinning his tracks in their sets and on their radio shows, along with Kiss FM, KCRW, Triple J and Capital Radio. 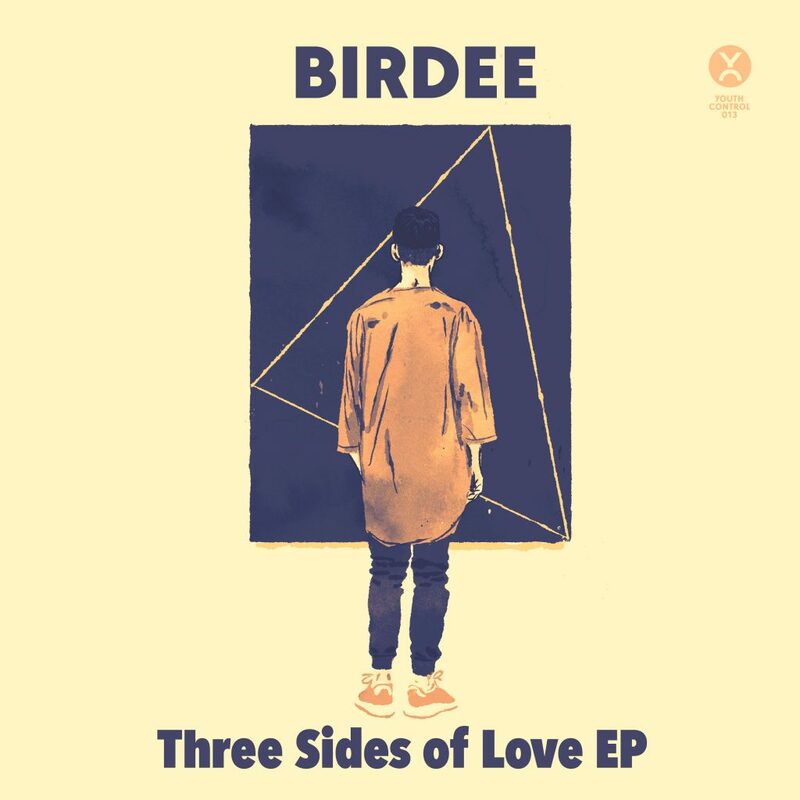 Birdee approached the new EP ‘Three Sides of Love’ from a very interesting vantage point, taking into consideration the concept of love and the many shapes and forms it can take. All three tracks on the EP represent distinct areas of emotional involvement, the ‘Want’ to be in love, the ’Need’ to feel love and the ‘Desire’ to hold on to it once we have it… ‘Three Sides Of Love’ opens up with some lovely electro funk Nu-Disco on ‘I Want You, featuring the vocal talents of Gamble & Burke. Whilst track 2 ‘Can’t Fight The Feeling’ stretches its wings and heads off into 70s Funk with an almost space age swagger, track 3 ‘Hold On’ has us back in Nu-Disco territory with an expanse of synths, 80’s drumbeats and a sing-along vocal hook. Hold on indeed and pick up this EP as soon as it’s released.